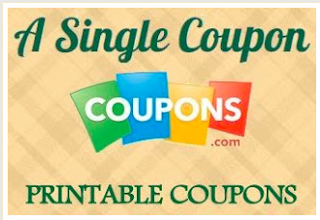 JULY: MANY Coupons have RESET and we have some NEW ones!!! COUPONS HAVE RESET!!!!! GET THE ALL HERE IN ONE CONVENIENT LINK!!! !